Conquer The Gauntlet Pro Team athletes have appeared on almost every major Obstacle Course Racing podcast talking about a variety of topics from racing pregnant to inspiring young minds to multi-day OCRs and how Conquer The Gauntlet saved a child's life. 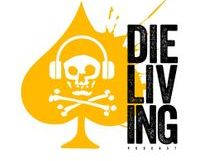 Check out some of these episodes where CTG Pros were featured prominently. 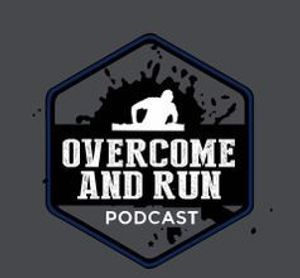 1st Appearance: Overcome and Run podcast Episode #2. Availailable here. 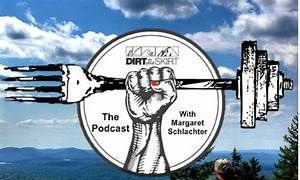 Brenna Calvert featured on the all female Dirt In Your Skirt podcast with host, first Pro OCR athlete and OCR Media Legend Margaret Schlacther. OCR podcast featuring personal trainers Mo Brossette and Miles Keller talking about training and preparing for OCR. An Obstacle Course Racing focused podcast run by Philip Levi and Elijah Markstrom covering races and events mostly in the western half of the US. 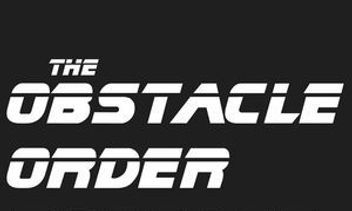 Obstacle Course Racing focused podcast based out of Massachusetts that also covers local events and is hosted by Mike Stefano and Katelyn Ritter. 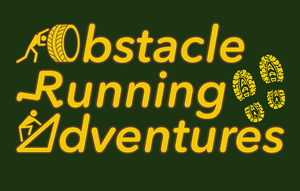 Longest running Obstacle Course Racing focused podcast with Matt Davis. 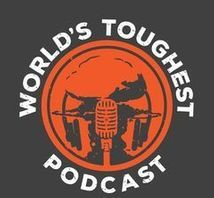 Podcast focused on World's Toughest Mudder and the Tough Mudder series of events run by WTM Community member Will Hicks. Ninja Knowledge Podcast is a show run by the Ice Ninja Ratasha Iribarren talking about training and life as a Ninja athlete. Military veteran podcast from the company SOFLETE, which provides apparel, training plans and supplements.